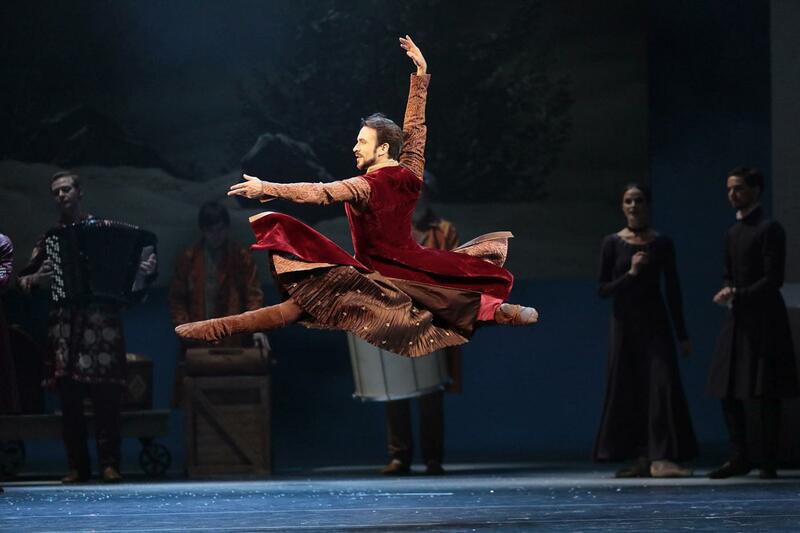 The Bolshoi Ballet recently added Christopher Wheeldon’s “The Winter’s Tale” to their repertoire – and what a fortunate choice that was! 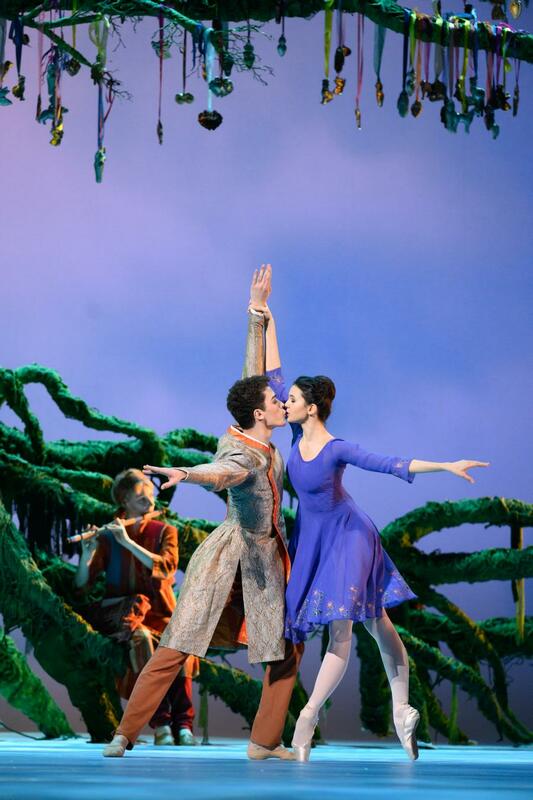 It is a co-production of the Royal Ballet and the National Ballet of Canada, and premiered in London in 2014. It’s strange that such a strong piece of work is only now being performed by a third company. The ballet is based on Shakespeare’s play of the same name – one of his intricately-plotted later works, which is classified as a comedy despite its intense psychological drama. The tale centers around two kings – Leontes of Sicily and Polixenes of Bohemia – who have been close friends since childhood. Their friendship begins to erode when Polixenes makes a lengthy visit to Sicily, which causes Leontes to suddenly doubt his wife Hermione’s faithfulness. Believing Polixenes to be the father of Hermione’s second child, Leontes is eaten up by biting jealousy that quickly turns to out-of-control aggression. He nearly stabs Polixenes and publicly accuses his wife of adultery. His wrath is so furious that Leontes’s eldest son son, Mamillius, gets seriously ill from helplessly witnessing the violent attacks on his mother. Hermione, heavily pregnant, is placed under arrest, and she gives birth to a girl, Perdita, while in custody. Leontes’s heart hardens even more at the sight of the baby, and he orders Antigonus, the head of his household, to abandon the child on a desolate shore – later revealed to be that of Bohemia. Hermione is summoned to appear in court, but Leontes, unbelieving and practically mad, assaults her once again – and Mamillius, overwhelmed by the sight, dies on the spot. Hermione faints after seeing her son’s lifeless body and appears to be dead, finally bringing Leontes to his senses. For years he atones for the loss of his children and wife, emotionally petrified. Time passes. Perdita, saved and raised by Bohemian shepherds, is now sixteen years old, and has fallen in love with Prince Florizel, who has fled his father Polixenes’s court to stay with the shepherds. When Polixenes tracks down his son, Florizel and Perdita flee to Sicily to escape Polixenes’s disapproval of their relationship. Eventually, all the protagonists meet at Leontes’s court, where everything sorts itself out: the kings reconcile; Perdita is recognized as Leontes’s daughter and is happily married to Florizel; joy and warmth return to the royal home. On top of this, Hermione is revealed to be still alive and reunites with her husband. 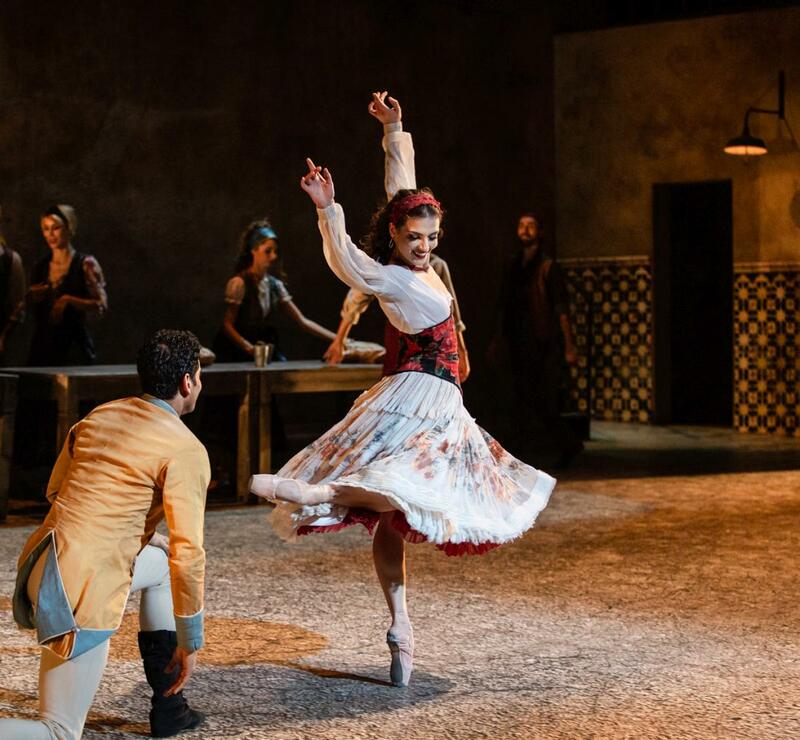 Wheeldon pruned this complex tale into a meaty three-acter-plus-prologue, balancing the poignant drama of Sicily’s court in Acts I and III with the carefree shepherds’ life in the idyllic Bohemian countryside of Act II. 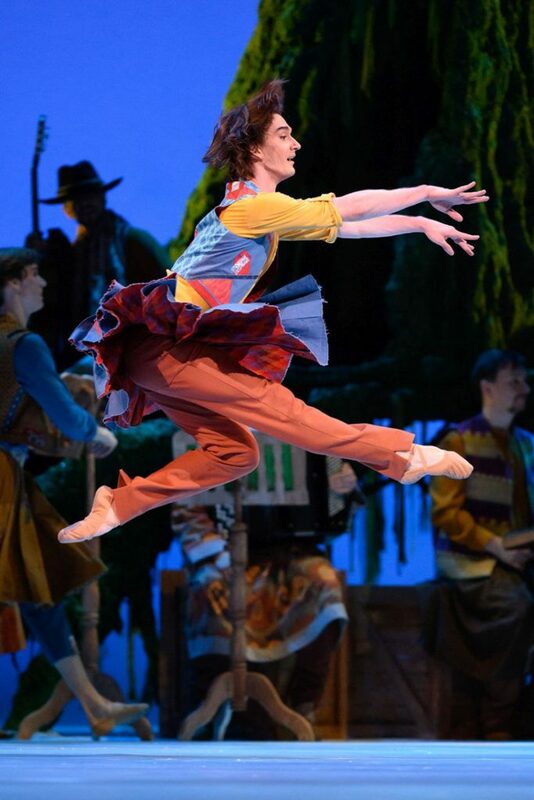 Only a few minutes into the prologue, you know that Wheeldon is a talented storyteller. 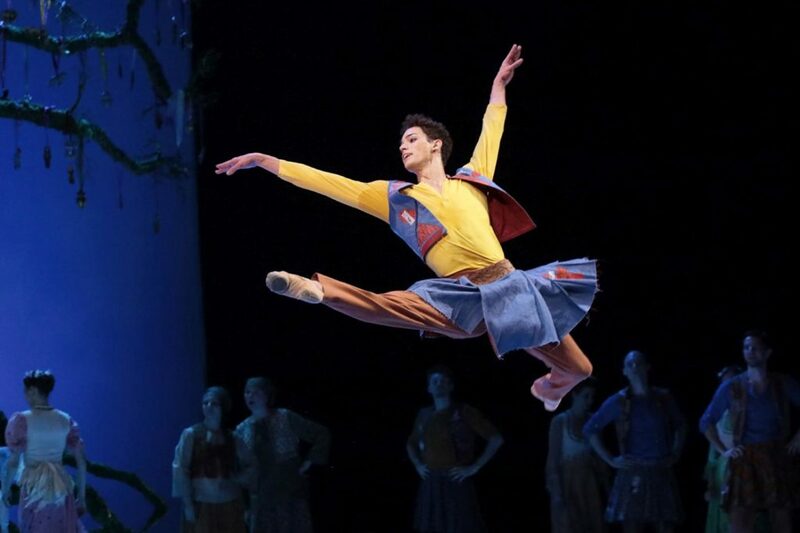 Just as he does in his ballet “Cinderella”, Wheeldon presents the defining moments from the childhoods of the main characters in a remarkably short amount of time. He emphasizes in a program booklet interview that the credit lies not only with him, but with his artistic team as well. Those who are familiar with Wheeldon’s “Alice’s Adventures in Wonderland” will recognize the musical handwriting of British composer and regular Wheeldon collaborator Joby Talbot, who often infuses his music with subtle and unfamiliar undercurrents that stoke anticipation. In this production, he places a five-person orchestra onstage to play folk music for the shepherds and royal tunes at the court. This is the first time Talbot has composed for an Indian bamboo cross flute (played by Natalia Bereslavtseva), a bandoneon (Artyom Kriklivy), a dulcimer (Alexander Koshevoy), and two percussion instruments (Andrey Gabelkov and Oleg Vorobiev). These fabulous musicians are complemented by the vibrant Bolshoi Orchestra, conducted by Anton Grishanin. The set and costumes are by Bob Crowley, who designed Wheeldon’s “Alice” and “An American in Paris”. 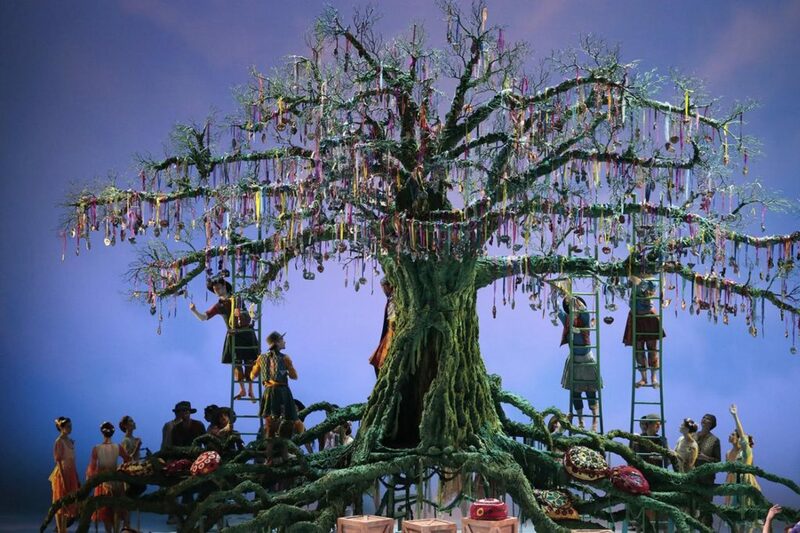 Though Crowley wasn’t involved in Wheeldon’s “Cinderella”, he used a core set element of “Cinderella” in his design for this work: a huge tree. It’s broader than it is tall, and with its moss-grown stilt roots resembles a mangrove tree. Its branches are heavily decorated with talismans that are similar to the amulet placed in Perdita’s basket when she was abandoned and which is later used to identify her as Leontes’s daughter. “I saw my dad in that tree,” Wheeldon revealed in an interview, “and when the curtain goes up on this scene, the audience applauds because it’s a very beautiful image. Like if my dad is giving me applause.” Wheeldon dedicated “The Winter’s Tale” to his father, Peter, who passed away two weeks before the London premiere and never saw the piece. “The Winter’s Tale” plays in two contrasting worlds: Leontes’s austere palace and the buoyant Bohemian countryside. For the latter, Crowley designed colorful, richly-patterned fabrics; for the former, he used white movable stairways and high archways with narrow passages that shift to form a hall, Hermione’s private room, and the courtroom. An armchair, Mamillius’s rocking horse, and a carpet provide some coziness. Several marble statues represent the ideals of the sophisticated wealth, but as the domestic violence rages hotter, they rather made me think of stagnation. Only at the final wedding feast was the central painting – a gray and gloomy winter scene – replaced by a Caspar David Friedrich-esque “Chalk Cliffs on Rügen” that revealed a hidden Hermione pretending to be part of a statue. Basil Twist, a sought-after American puppeteer, had already collaborated with Wheeldon on “Cinderella”. For this production, he was responsible for several sweeping visual effects that employ silk fabrics: memorably, creating a gigantic bear that ate poor Antigonus after he abandoned little Perdita. One of Daniel Brodie’s video designs, a sailing ship from the period, glided on Twist’s rippling sea of silk. Natasha Katz’s lighting guided the attention cleverly while unmistakably distinguishing between Leontes’s idée fixe and reality. 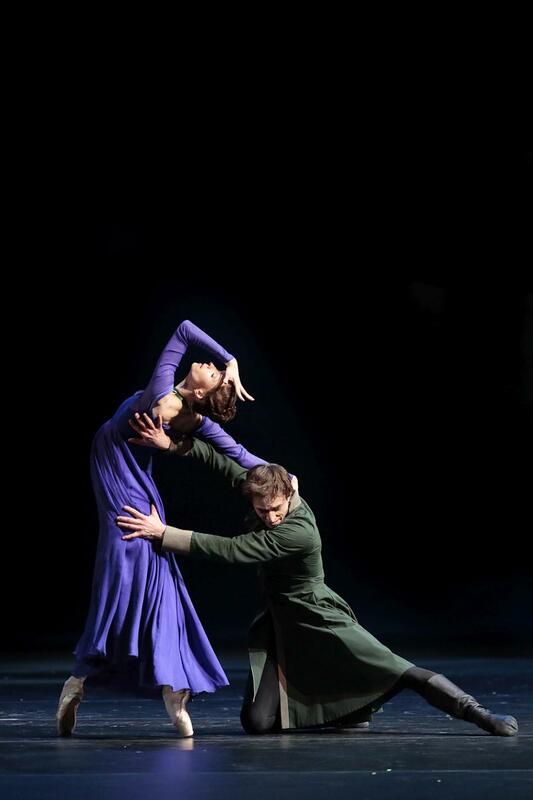 For the rehearsals, six ballet masters came to Moscow, including Zenaida Yanowsky (the London premiere’s Paulina, i.e. 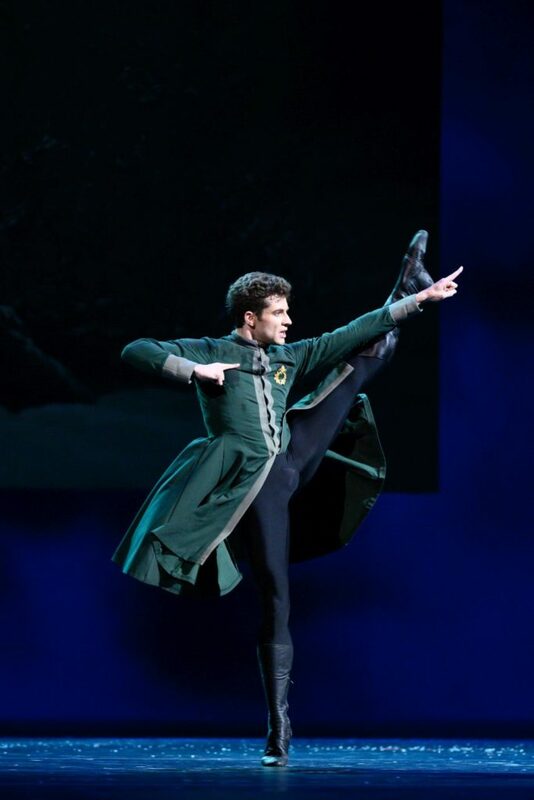 the head of Hermione’s household), Jonathan Howells (a former Antigonus) from the Royal Ballet, and Piozr Stanczyk who performed the role of Leontes with the National Ballet of Canada. Wheeldon’s dance vocabulary is fresh, resourceful, and seems to be directly of the moment. He doesn’t use well-trodden movement vignettes, but instead makes us watch with keen eyes. I remember his statement on the challenge of expressing a flash of jealousy through movement. 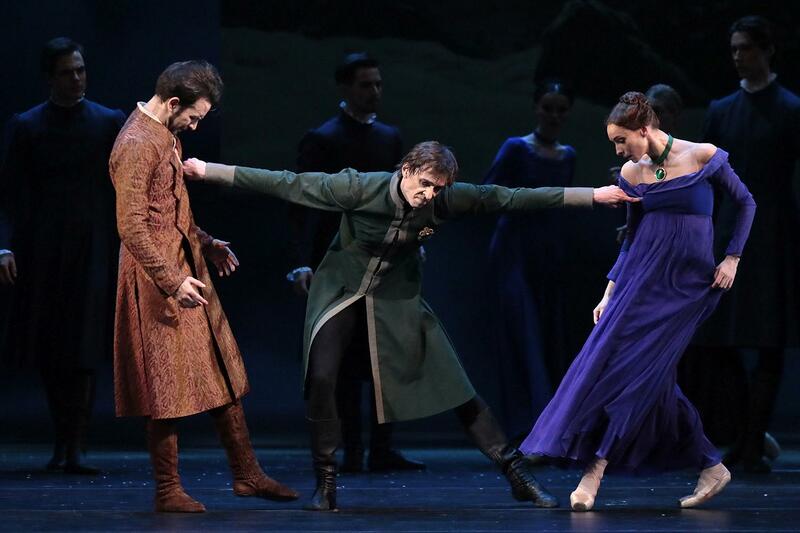 Wheeldon has Leontes begin with the hand: in the instant that he feels the baby kicking in his wife’s belly, Leontes’s hand suddenly writhes, spider-like, then crawls across his body to his spine. It seems then to inject a tormenting poison into his back, and in no time this poison taints his entire and innermost being. Denis Savin, the evening’s Leontes, played this change of personality with an eeriness that makes sense given his knack knack for strange characters, his strong physical stage presence, and his uncanny expressiveness. Savin’s entire performance brimmed with intensity and left no emotional depth unplumbed. I was glad to have a chance to see him perform. 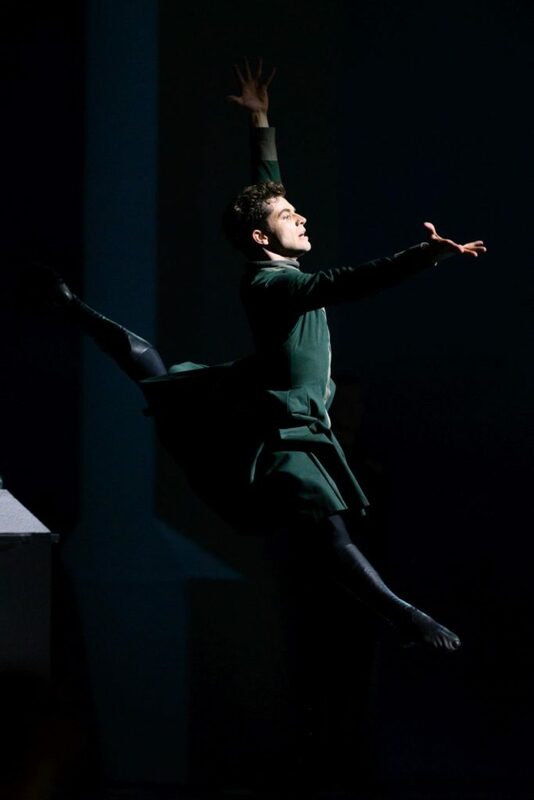 Of Igor Tsvirko’s interpretation of Leontes at the matinee I especially remember the hot, seething fury with which he flew at Polixenes (Anton Savichev). His thorough disturbance after the deaths of Mamillius and Hermione really got to me. It was clear that he had reached the lowest point of his life. 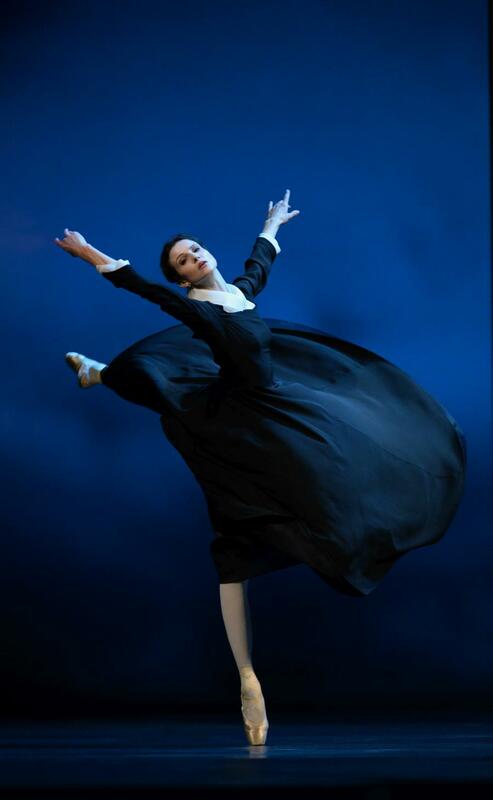 Olga Smirnova danced Hermione alongside Savin, perfectly melding genuine warmth with aristocratic grace. The immediacy and directness of her movement made her performance hauntingly real. How many messages did Smirnova’s Hermione convey at court with merely a single look! And how aloof was she at first when reuniting with Leontes – like a statue that had to re-petrify. A bouquet to Kristina Kretova, who shouldered the two leading roles of Hermione and Paulina that day. At the matinee, her Hermione gave me goosebumps when she saw her daughter Perdita (Alexandra Trikoz) for the first time in sixteen years. Wheeldon’s Paulina is a more vital character than Shakespeare’s – in fact, she’s the ballet’s pivotal female role. She takes care of the mourning Leontes, directing his soul through its darkness, while stoically keeping the secret that Hermione is in fact alive. Fate was merciful with Leontes to give him such an emphatic, humble guide! After all, Paulina has been widowed because of him: it was Leontes who sent her husband, Antigonus (Yuri Ostrovsky), off with the baby and into the clutches of the bear. The matinee’s Paulina was Angelina Vlashinets; Ostrovsky again played Antigonus. 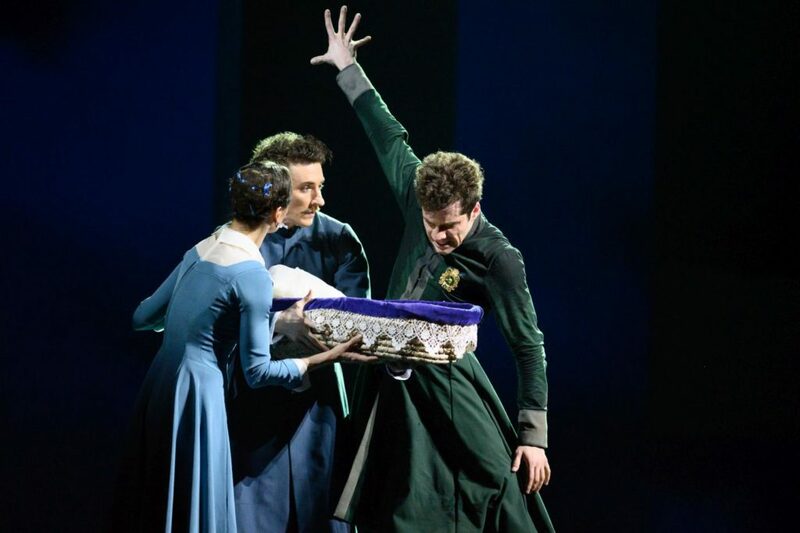 I liked how both ballerinas playing Paulina nearly hit out at Leontes when he attacked Hermione, but pulled themselves together at the last second and curtsied. However, upon seeing the queen and Mamillius dead, both Paulinas trashed their Leontes uncontrollably in fits of helpless desperation and rage. In the evening, Erik Svolkin’s Polixenes was more flirtatious than Savichev’s at the matinee, but even if both Polixenes felt like third wheels the more Hermione’s pregnancy advanced and the more her and Leontes’s intimate togetherness deepened, one couldn’t imagine either Polixenes to cross the border of decency. Mamillius (Kirill Travin / Lev Timoshenko) is a tough role. The boy has to witness blunt aggression without any means of escape (neither a teddy nor an armchair hideaway could protect him). My respect to both Travin and Timoshenko for their brave performances. 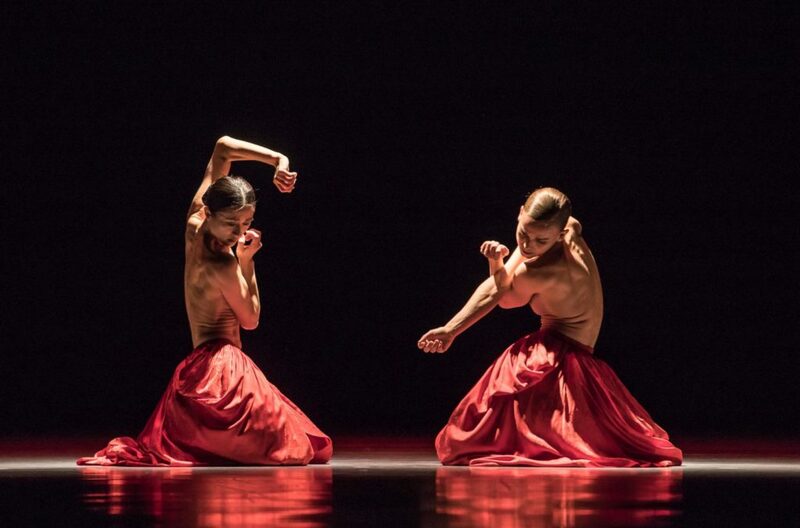 At the matinee, Florizel (David Motta Soares) danced alongside Alexandra Trikoz’s Perdita. The blossoming of their tender, innocent romance warmed my heart. The same applies to the evening’s young lovers (Vyacheslav Lopatin & Dariya Khokhlova), a sunny couple that lived their love more openly. In the supporting roles: Karim Abdullin and Egor Khromushin portrayed Father Shepherd; Igor Pugachyov and Alexey Putintsev danced his son, called Brother Clown; Maria Mishina and Bruna Catanhede Gaglianone performed the young shepherdess who loved him. In addition to the role of Mamillius, three other parts were played by children (Danila Klimenko, Viktor Uskov, and Sergey Shcherbina, with some of them doubling roles): the young Leontes, the young Polixenes, and the young Brother Clown. The corps exercised grave restraint at court and gave the shepherds’ zest for life vibrant colors. The rustic feast by the tree might have been a bigger party if attended by a few more revelers; the Bolshoi’s historic stage is vast, after all. The only bitterness in this production emerged around the role of Florizel. 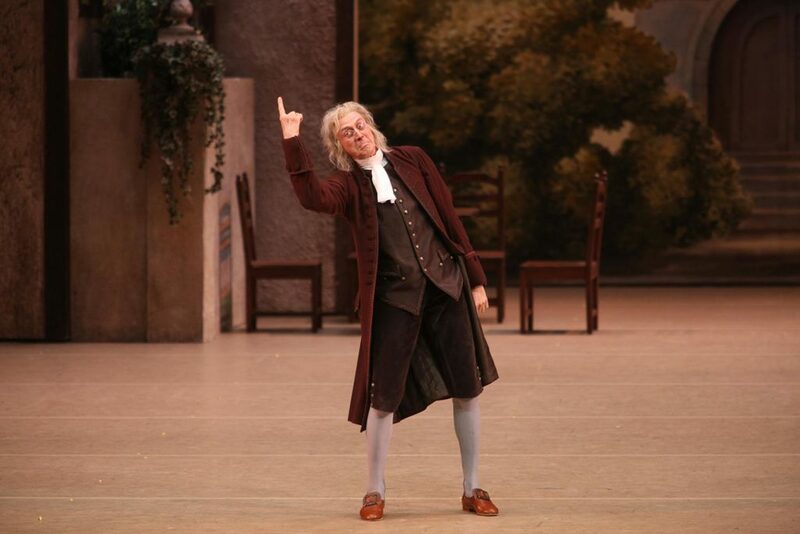 Vladislav Lantratov was cast as the premiere’s Florizel, but injured himself shortly after the beginning of Act II. Motta Soares replaced him after a fifteen-minute break. I wish Lantratov a speedy recovery, but above all I wish him the patience necessary for a full recovery. He’s an outstanding artist and the Bolshoi needs him back in perfect health. 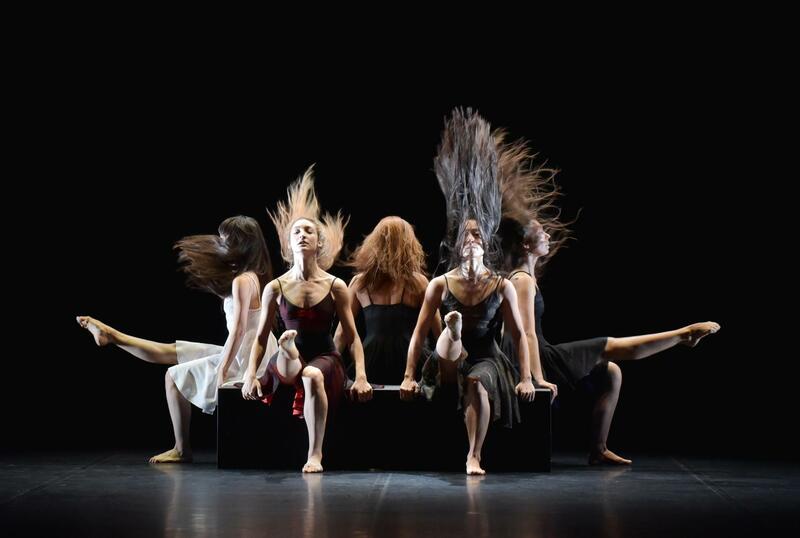 No fewer than three pieces of the Stanislavsky Ballet’s repertoire were nominated for this year’s Golden Mask award: “Tyll” by Alexander Ekman, “Lonesome George” by Marco Goecke, and “Minus 16” by Ohad Naharin. On top of that, the company’s senior principal, Oksana Kardash, is nominated twice for her performances in “Tyll” and “Lonesome George”. Aspicia, the heroine in Petipa’s “La Fille du Pharaon”, was a highly coveted role among ballerinas. Carolina Rosati, an Italian ballerina whose insistence propelled the ballet to creation, danced Aspicia at the world premiere in St. Petersburg in 1862. Mathilde Kschessinska, the unofficial queen of St. Petersburg’s Imperial Theatres, claimed the role as hers at the 1898 revival – meaning that it was like a revolution when the role was given to Anna Pavlova in 1906. “La Fille du Pharaon” was Petipa’s first significant choreographic success. Pierre Lacotte’s take on the ballet for the Bolshoi Ballet in 2000 was a tribute to Petipa and to the famous ballerinas who had shared their knowledge about Aspicia with Lacotte: Lyubov Egorova, Mathilde Kschessinska, and Olga Spesivtseva. Victor Hugo’s 1831 novel “The Hunchback of Notre-Dame” – which features Notre-Dame’s deformed bellringer Quasimodo and the compassionate, kind Esmeralda – has long been popular material for stage and film adaptions. The first ballet adaption premiered in London in 1844, with choreography by Jules Perrot and music by Cesare Pugni. In 1950, Vasiliy Tikhomirov and Vladimir Burmeister produced a new libretto for their version with the Stanislavsky and Nemirovich-Danchenko Music Theatre. As in the novel, their production is set in the 15th century and has a frame narrative that explores Esmeralda’s childhood background. 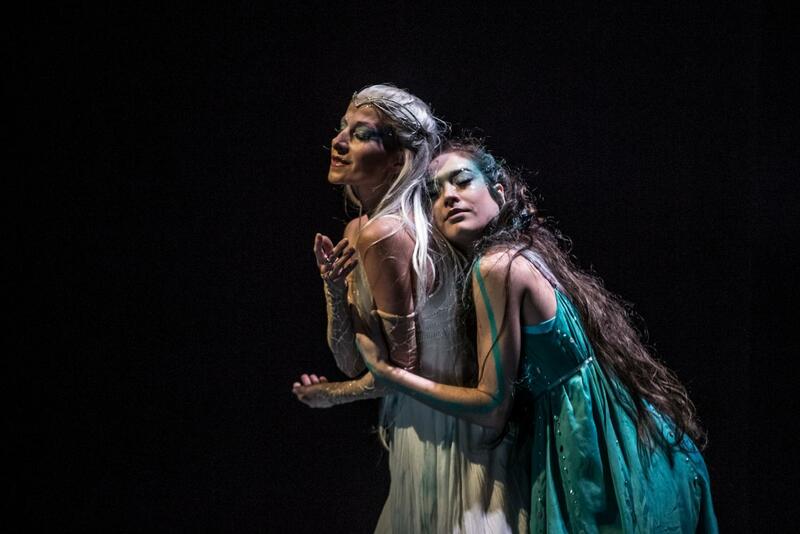 For this iteration of the tale, Tikhomirov and Burmeister brought back Esmeralda’s tragic death while eschewing several secondary characters. In addition, Pugni’s score was newly orchestrated and supplemented with music by Reinhold Glière and Sergei Vasilenko. The three-acter is still in the company’s repertory and – more than 500 years later it is (regrettably) still highly topical. “La Esmeralda” exposes the Catholic church’s sickening hypocrisy and rotten ethics, which have made and continue to make international headlines to this day. These are the words, taken from a 2018 interview, of a choreographer heralded by the Dutch National Ballet as a master. 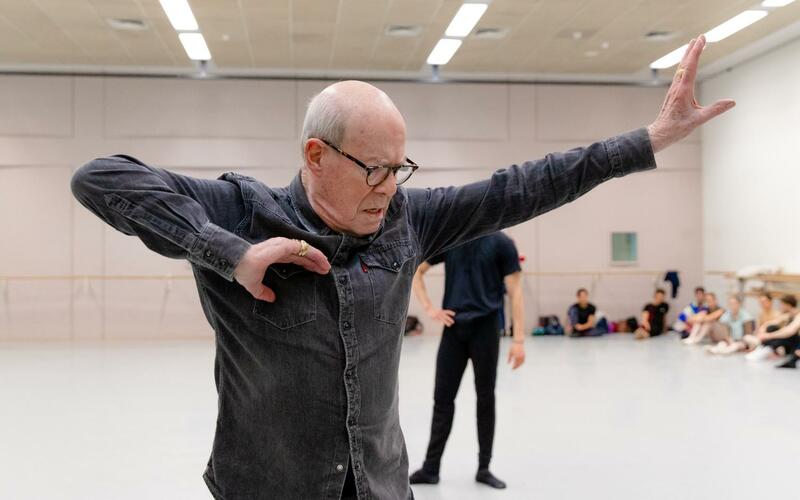 The company dedicated an ode in the form of a ballet program in September 2017, to celebrate the 85th birthday of this nonpareil: Hans van Manen. David Dawson’s “Requiem” premiered in early February as the second half of an all-Dawson bill from the Dutch National Ballet. 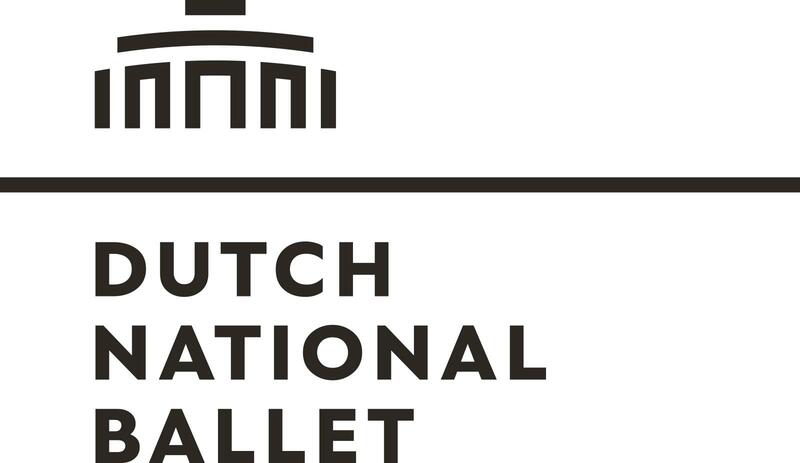 The first half was “Citizen Nowhere”, a twenty-or-so minute solo, also created for the Dutch company and first performed in the “Made in Amsterdam 2”-program in 2017. It is said that Czechs are good storytellers. Such generalizations are prone to rebuttal but that’s not the case for Jiří Bubeníček. He has delivered an array of fine pieces over the last years: “Faun”, “The Piano”, “Doctor Zhivago”, “Anita Berber – Goddess of the Night” – to name just a few. His new narrative ballet, “Carmen”, which premiered at the Teatro dell’Opera di Roma in early February, is convincing too. It’s intense, coherent, and fresh. In September 2017, the Czech choreographer Jiří Kylián was awarded the “Positano Premia La Danza Léonide Massine” for life achievement. Last year, The Hague (his chosen home) celebrated his seventieth birthday by bestowing him with honorary citizenship at a festival in his honor. This March, Kylían will become a member of the French Academy of Fine Arts and will preside over the newly established choreography section of the Académie Française. Thirty-six years after its construction, Prague’s New Stage is no longer a spring chicken. Many of the auditorium’s dark-green leather seats are patched up, and the seating in the foyer is dated. But maybe that’s precisely the reason this theater is so cozy and welcoming. It’s the home stage of Laterna magika, the cross-genre theater founded in 1958 to represent Czechoslovakia at the Brussels EXPO. 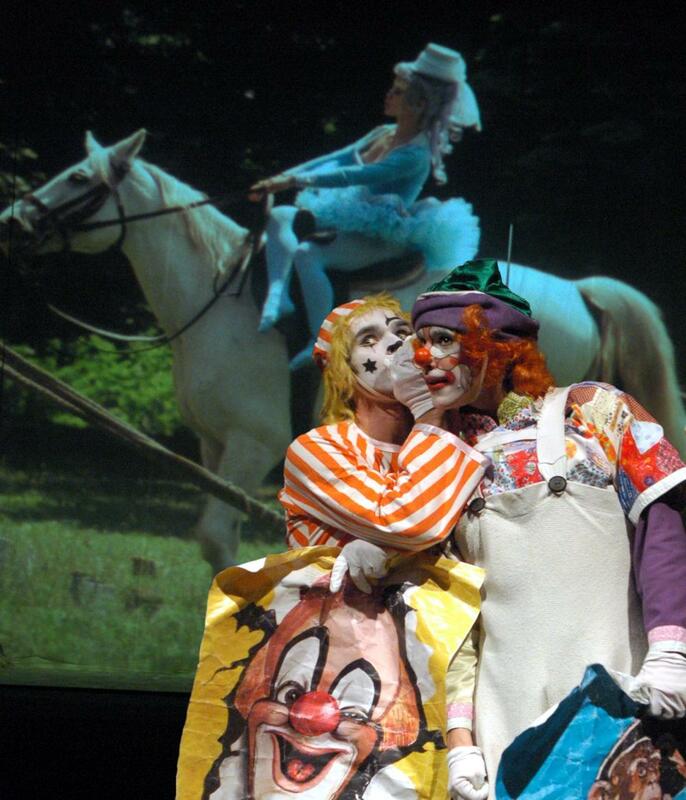 “Wonderful Circus”, the troupe’s signature piece, has been around for over forty years too. Its old-school theater magic might not appeal to today’s young audiences, but I found it simply wonderful. It’s creators, an all-Czech artistic team, worked from their fabulous instincts to captivate and entertain the audience. What’s more: they built the piece with love. The English National Ballet (ENB) is a touring company – and that means that its productions have to be fit for traveling. In preparing for the tour, the décor of Kenneth MacMillan’s “Manon” had to be boiled down to basics – and either the company borrows an existing set or spends a large sum on commissioning a new one. Knowing that the Brexit mess might soon become a restrictive reality, I grabbed at the chance to fly to London for some ballet. 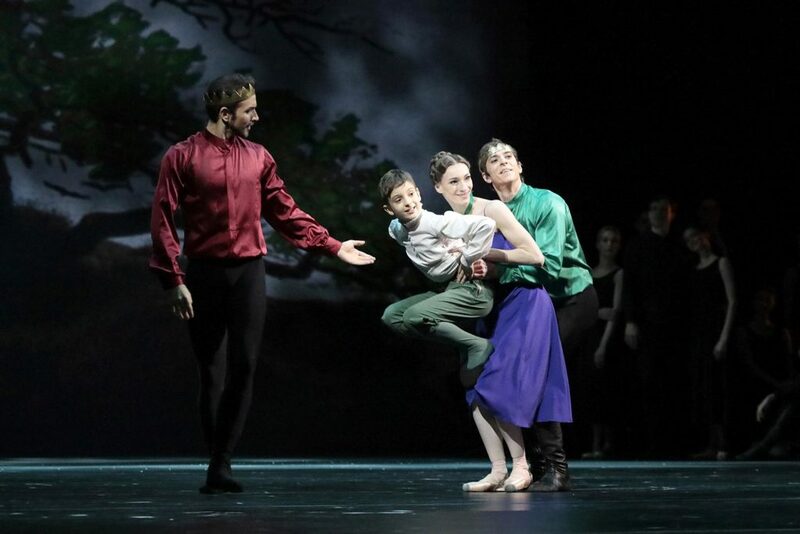 The Royal Ballet lured me in with a double bill that can’t be seen in continental Europe: “Asphodel Meadows” by Liam Scarlett (the company’s artist-in-residence since 2012) and Frederick Ashton’s “The Two Pigeons”.